New IT vulnerabilities are being exposed at an alarming rate, overwhelming IT and InfoSec teams. At the same time, the key approach to dealing with vulnerabilities — patching — is completely broken in most enterprises. We at JetPatch decided to do something about it. JetPatch is a cloud-based, centralized patch management platform that lets enterprises follow an industry standard automated vulnerability patching lifecycle — across environments. Traditional patch management tools only handle the deployment of patches and work in silos. Deployment, however, is not the cause for the many patch failures out there. Instead, the problem is the unmethodical way in which IT and security teams handle patch and vulnerability remediation. As a result, vulnerabilities remain unaddressed for long periods of time, putting the organization at great risk. JetPatch addresses these issues by enabling an end-to-end, automated patch and vulnerability remediation process across environments. JetPatch is powered by Intigua. A seasoned veteran with more than 15 years of experience in technology, Shai previously ran all of ClearOne’s videoconferencing business worldwide and managed all of the company’s activities in Israel. He joined ClearOne after its acquisition of VCON, where he was COO. Oran has been leading R&D teams for 17 years at large technology vendors and start-ups. Before joining Intigua, Oran led the R&D team at Incapsula, a subsidiary of Imperva, where he managed the development of its SaaS application firewall offering for web sites. 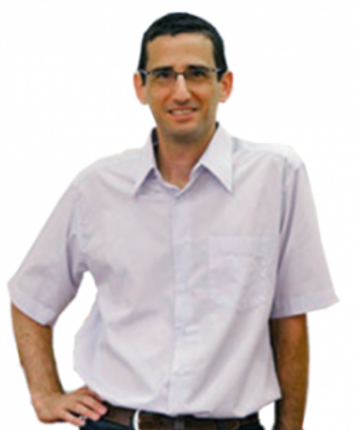 Yair brings more than 20 years of experience in cybersecurity. Prior to joining JetPatch, Yair served as VP R&D at Cyberproof, a security services company, whose mission is to manage cyber risk for enterprise organizations. Before Cyberproof Yair served as Director at Allot Communications, an international leader in DPI, Security and Network Communications. 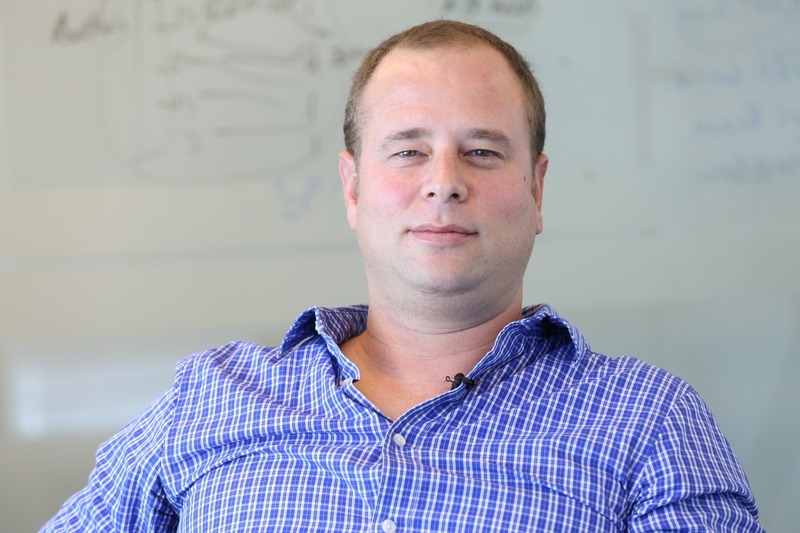 Before Allot Yair spent 8 years at Cisco, managing multiple development groups, focused on product solutions for large Network Service Providers. 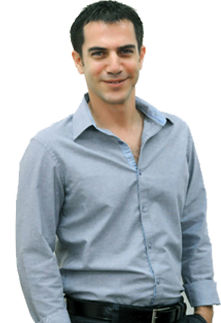 Yair holds a B.A in Computer Science and Executive MBA from Tel-Aviv University.